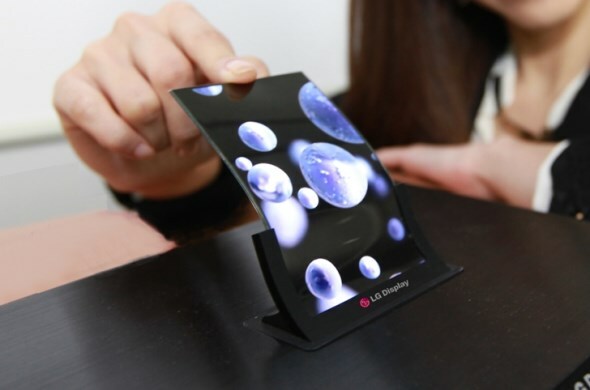 It looks like Apple and Samsung Display have come to an agreement that allows the next generation iPhones to come with flexible touch OLED displays, according to sources close to SlashGear. That said, it’s still unclear at this point if all of the next generation iPhones will make use of this display. Making an iPhone using a flexible display doesn’t guarantee that the next iPhone will be a foldable one. That said, Apple has filed a patent for such a thing after all, even if reports back then point to a different supplier. 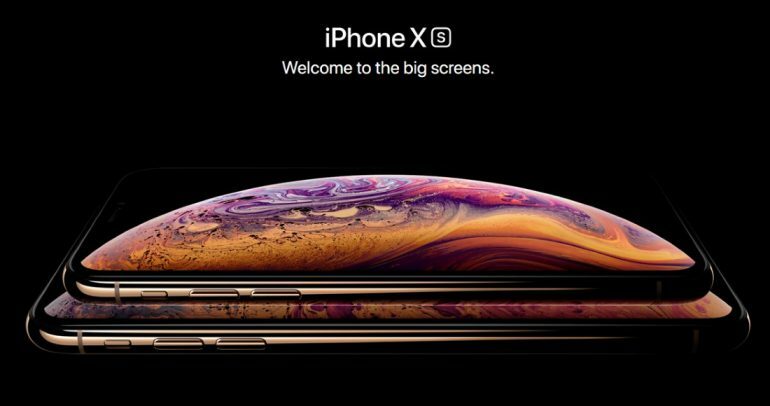 It could also be, as SlashGear points out, that Apple wants the technology so that it can make use of a display panel with the touch component integrated. This is opposed to having a separate display panel and a touchscreen panel, which will cost more and take up more space. This is all still conjecture at this point, though. And until Apple or Samsung says anything about this matter in an official capacity, it’s best to take this with a grain of salt.